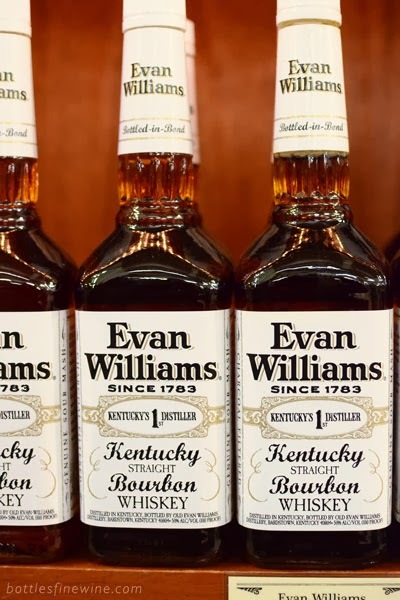 Who doesn’t love bourbon? 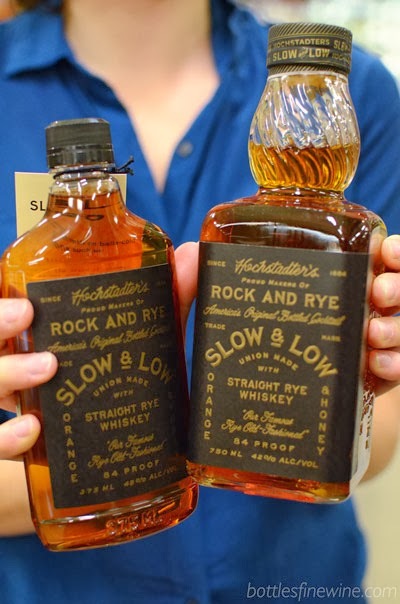 If you’ve indulged during the holidays, you may be looking for a whiskey that doesn’t decimate your wallet. 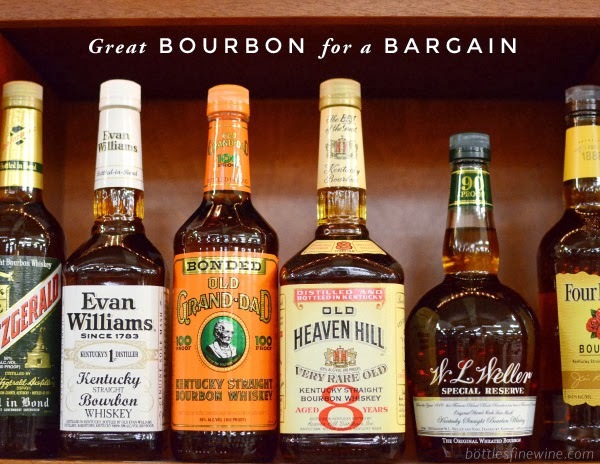 That’s why we’ve put together a list of great bourbons, all of which are under $20. 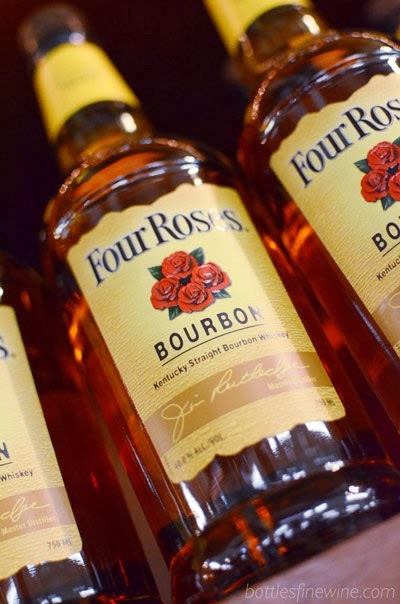 Stop by our store, shop our bourbon display, and treat yo’ self! 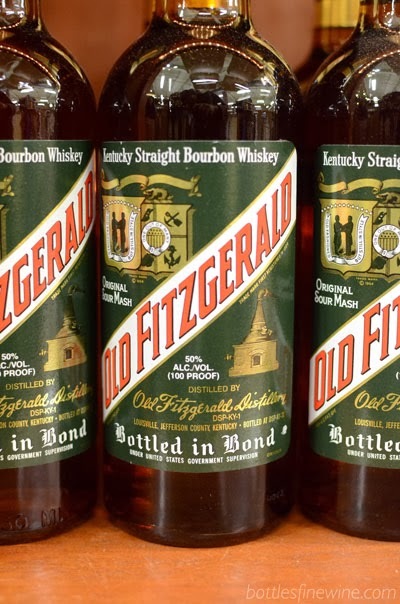 Bottled-in-bond refers to American spirits that have been aged and bottled according to a set of specific US regulations. 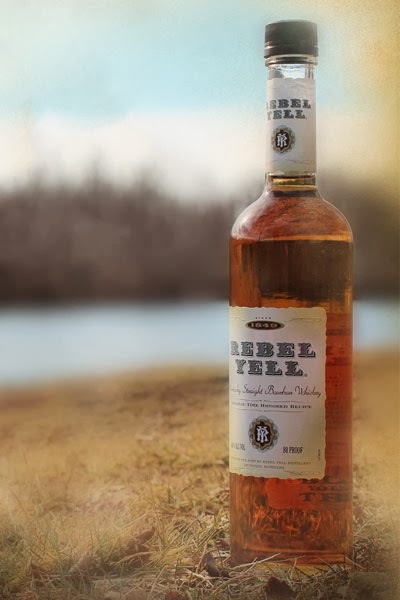 The spirit must be the product of one distillation season and one distiller at one distillery and stored in a government warehouse for at least 4 years. 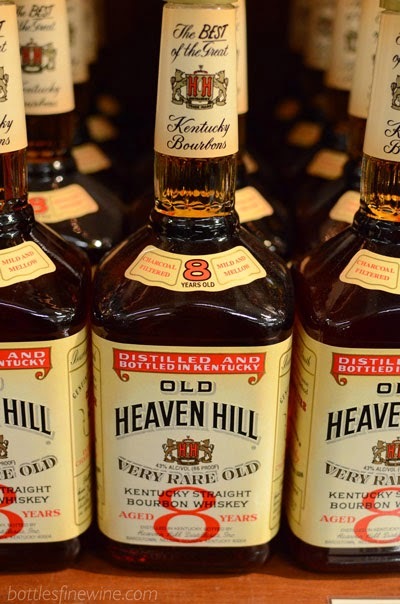 The purpose of the 1897 Bottled-in-Bond Act was to create a standard of quality for Bourbon whiskey. 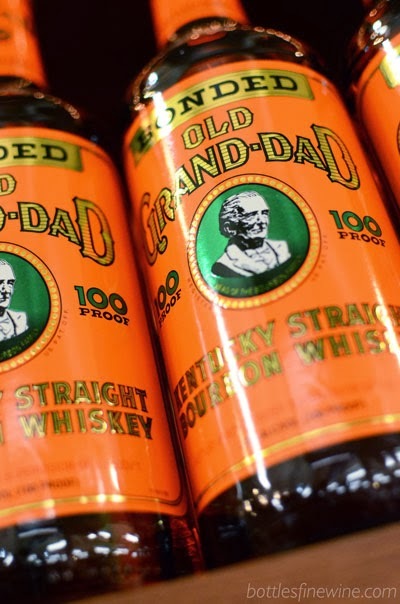 The Act created incentive by allowing distilleries to delay tax payment until the aging of their whiskey was complete. 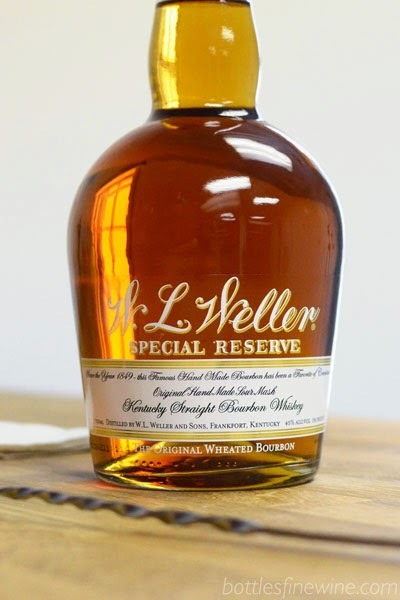 This entry was posted in Learn About Spirits and tagged bargain, bourbon, budget, evan williams, old fitzgerald, rye, under $20, whiskey on January 13, 2014 by bottlesfinewine.